A Taiwanese man convicted over his role as a runner in a cash laundering scam was sentenced to 51/2 years in jail on appeal, in a case that produced a sentencing framework for such offences in future. Huang Ying-Chun, 53, had earlier been jailed for 61/2 years by the State Courts. But his lawyer argued the term was excessive and sought a new sentencing framework as a guide for offences under Section 44(1)(a) of the Corruption, Drug Trafficking and Other Serious Crimes (Confiscation of Benefits) Act (CDSA). In his judgment grounds last week, Justice See Kee Oon factored into the new sentencing framework, among other things, the severe harm levels involved. In this case, the harm levels included an 82-year-old Singaporean losing $650,000. But while the harm level is high, the judge noted Huang's culpability is in the medium range as he played a limited role as a runner. Said Justice See: "The precedents placed before me show a... rising frequency - of this specific type of offence occurring. 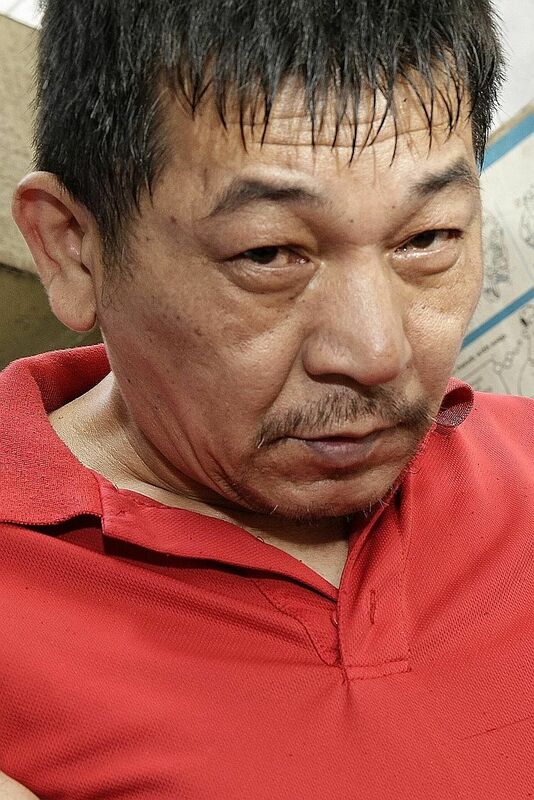 Huang Ying-Chun was a runner for a crime syndicate which cheated seven people out of nearly $1 million. "There is also a succession of similar cases waiting to be heard. "In these circumstances, when the principal facts can be isolated as I have done, I see no reason not to adopt the framework." He derived the 51/2 years' jail term from a three-level harm and culpability matrix, in which he found the harm done by Huang was severe, while his culpability was in the medium category. The sentence starting point was 72 months, from which the judge discounted six months, given Huang's guilty plea. Huang was a runner for a crime syndicate which cheated seven people of nearly $1 million in a police impersonation scam. His role was to collect and hand over "documents" as instructed. The documents were bundles of $50,000 in cash from a man who had been duped into giving his banking details to a phone caller impersonating as a police officer. All the victims had their money transferred to unrelated third parties, who were then instructed by syndicate operatives, pretending to be the police, to withdraw the cash and hand it to Huang and a co-accused. Huang was involved in 13 incidents over two weeks from June last year, and a total of $957,000 passed through his hands. He had pleaded guilty to a single charge under the CDSA and, through his lawyer Leon Koh Weijin, appealed to the High Court. The prosecution led by DPP Loh Hui-min argued the sentencing framework sought should be restricted only to charges on laundering of cash from offences committed in Singapore. This was needed as the referred section is quite widely framed and may capture other forms of crime quite different from cash laundering offences. Justice See made clear the framework addresses only cash laundering of offences committed here. He adopted a five-step framework modelled on a similar structure set by Chief Justice Sundaresh Menon in dealing with a separate case for offences punishable under S 172A(2) of the Casino Control Act earlier this year. The framework is based on three levels of harm and culpability with sentences ranging from a fine or short jail term for slight harm and low culpability to 120 months' maximum for high culpability and severe harm. Separately, an unrelated case against a 26-year-old Taiwanese, charged under the same section and involving $1.7 million, is due to be heard next month.